Your application must be accompanied by the necessary plans of the site. You can do this yourself or get a professional planning agent or architect to do it for you. 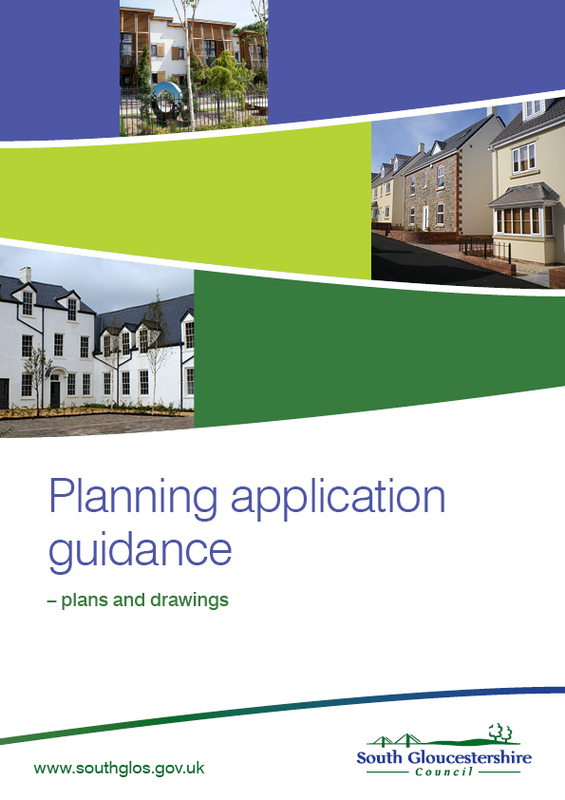 If you are preparing the plans yourself we have produced some guidance notes regarding the type and standard of plans and drawings required. If you wish to purchase site plans, you may do so from one of the many Mapping and Data Centres. Alternatively if you apply online via the Planning Portal, you will be able to purchase ordnance survey site plans direct from them. If you are employing a professional planning agent you can find details of approved agents in the directory of planning consultants or in the telephone directory. Details of registered architects can be found though both the Royal Institute of British Architects (RIBA) South West and Wessex and also through the Architects Registration Board, a body set up by Parliament as the independent UK regulator of architects and maintains the Register of Architects which lists the name of every architect in the UK.